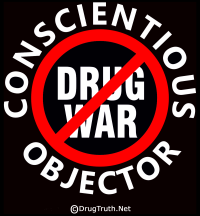 The Drug Truth Network (DTN) produces seven 4:20 Drug War News reports each week for insertion into other news programs or to open or close other segments. More than 50 broadcast affiliates currently share these three minute reports each week. Sat - Dr. Alex Wokak is a physician in Sydney, Australia. 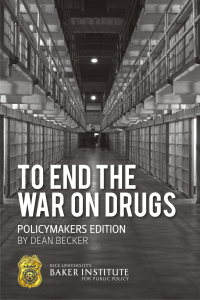 Wodak is a notable advocate of drug reform laws.